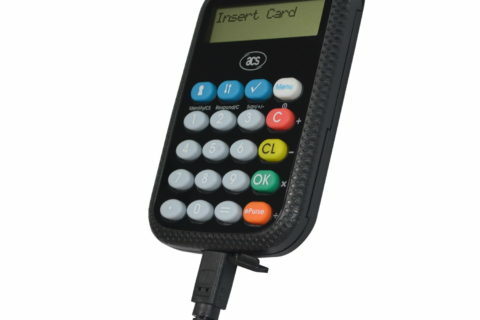 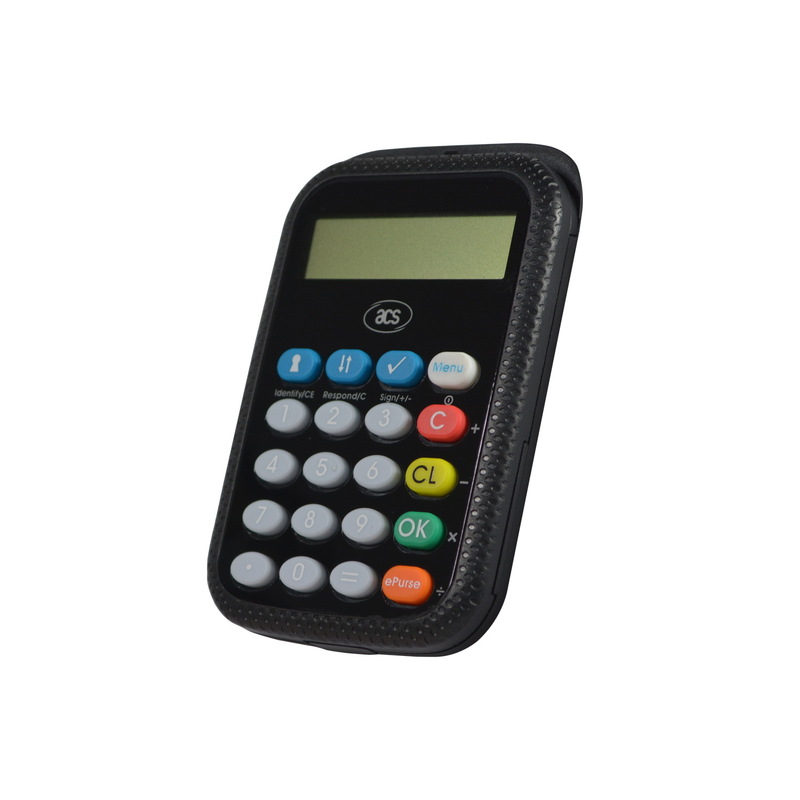 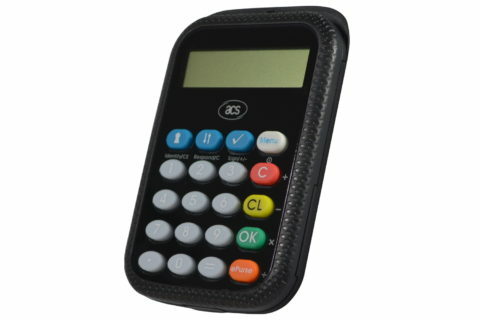 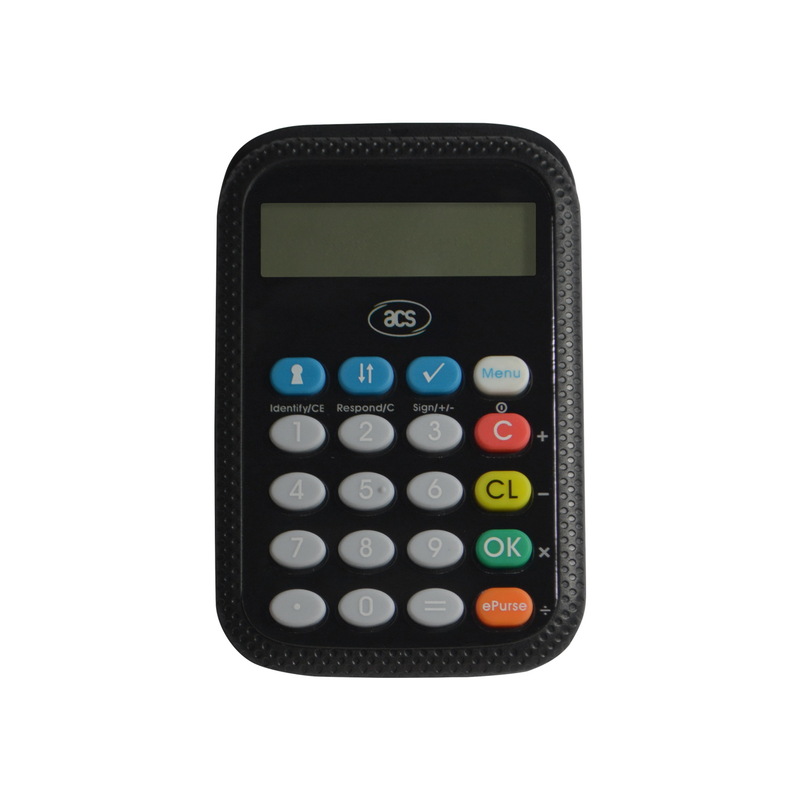 APG8201 PINhandy is a handheld smart card device featuring a keypad and an LCD screen. 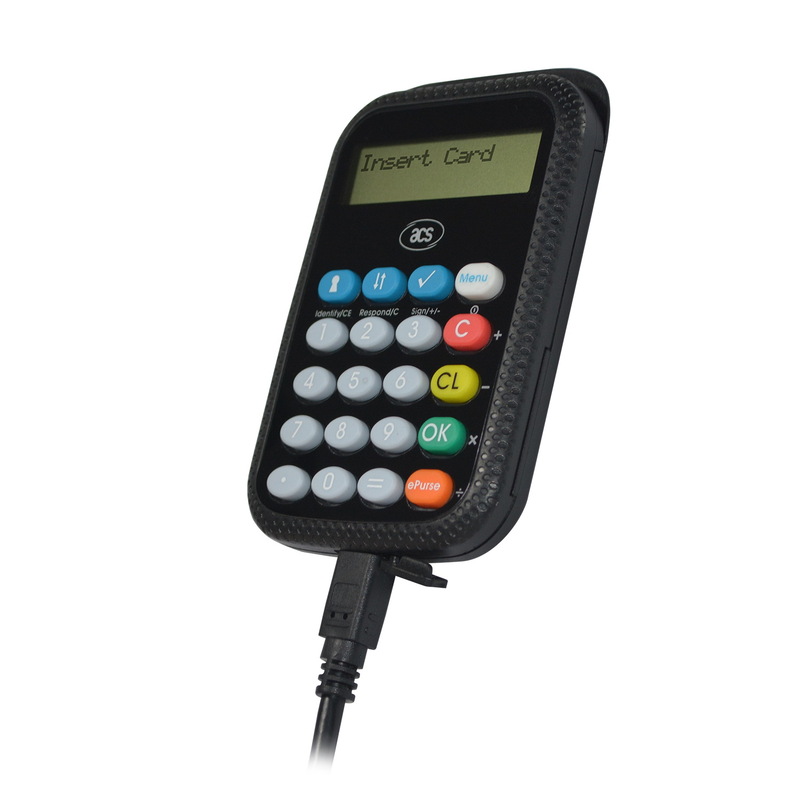 It operates as a USB smart card reader with PINpad. 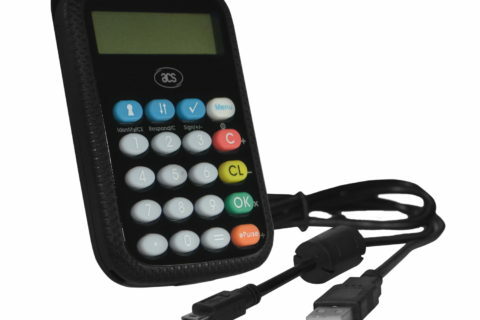 It has Secure PIN Entry (SPE) feature to protect every PIN code from attacks, such as viruses or USB sniffers. 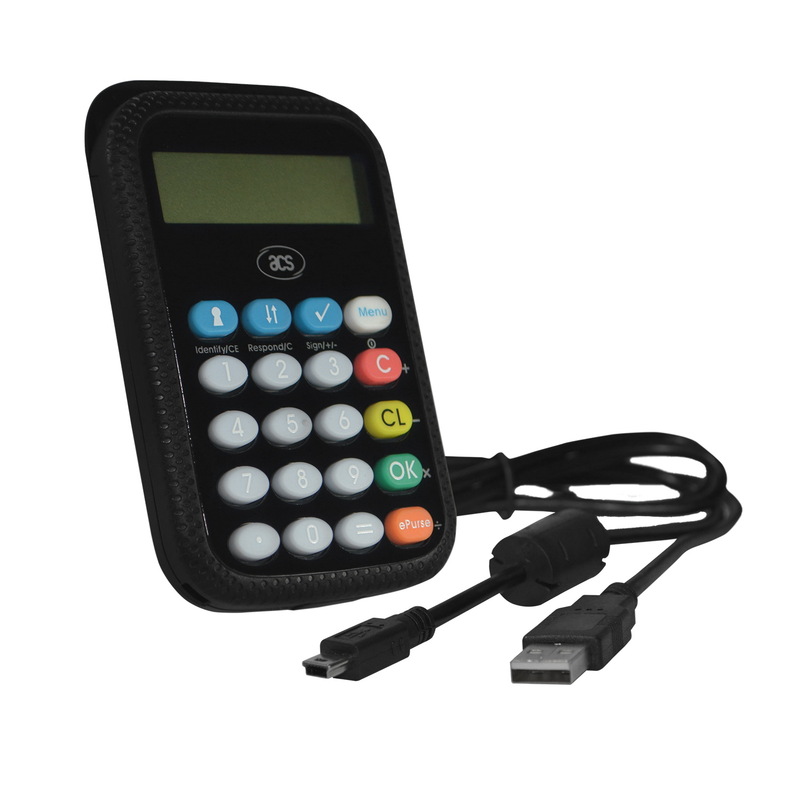 It performs secure authentication for log-in before the user can perform transactions like online transactions and banking log-on. 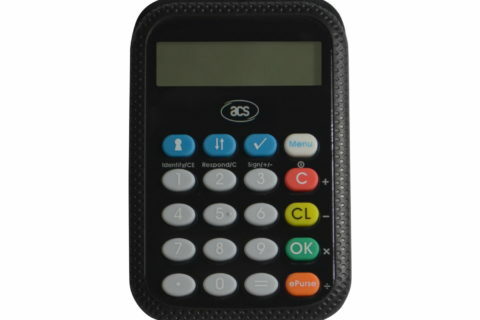 A cost-efficient response to man-in-the-middle attacks, APG8201 may be delivered in bulk by banks to individual customers, to aid them in handling sensitive data.